For Native children, growing up in Alaska today means dwelling in a place where traditional practices sometimes mix oddly with modern conveniences. 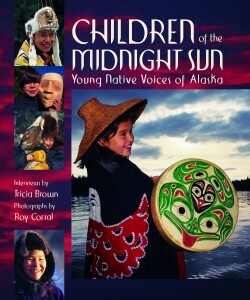 Children of the Midnight Sun explores the lives of eight Alaskan Native children, each representing a unique and ancient culture. This extraordinary book also looks at the critical role elders play in teaching the young Native traditions. 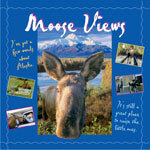 Photographs and text present the experiences and way of life of Tlingit, Athabascan, Yup’ik, and other Native American children in the villages, cities, and Bush areas of Alaska. 40 color photos. This handsome full-color pictorial offers glimpses into the lives of eight Native American Alaskan children, ranging in age from 9 to 13. 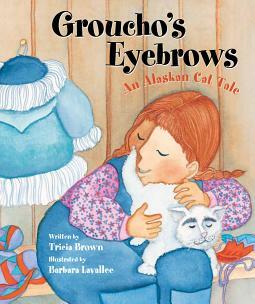 Both the text and the photographs will reinforce young readers’ sense of traditional Native culture and family bonds and offer them a new view of America. 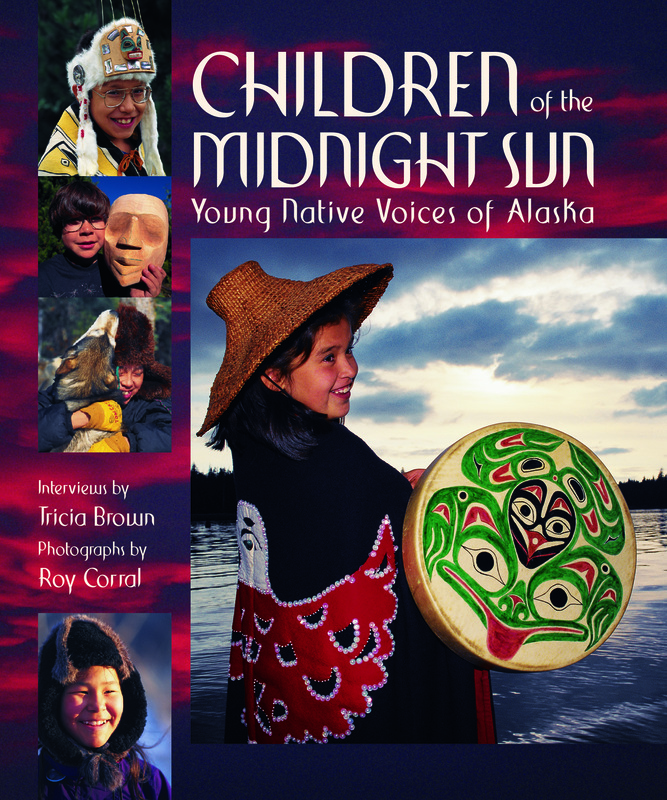 2009 marked the 50th Anniversary of Alaska Northwest Books, which continues to take pride in producing books like Children of the Midnight Sun that bridge geography, cultures, and people to create better understanding. 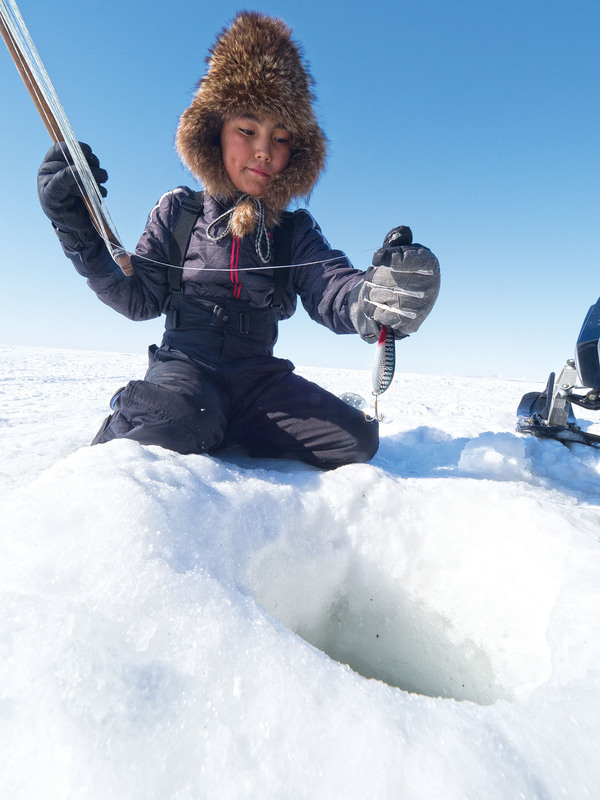 Inviting photographs of five young Alaskan Natives make up the cover of this book, which is a fresh balance of traditional and contemporary, particular and cross-cultural. In her survey of children from eight different Alaskan Native groups, Tricia Brown focuses not on “customs,” but on daily life, with a welcome dollop of history that gives the portraits depth and context. 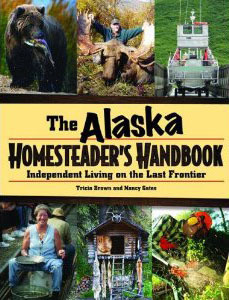 In her profile of the Aleut girl Katiana Bourdukofsky, for example, Brown discusses the influence of the Russian Orthodox church as well as the little-known WWII relocation of many of the Pribilof island Aleuts to “an abandoned cannery in Southeast Alaska, where many fell ill and died from poor sanitation and disease.” Elsewhere, a Tlingit boy describes clan relationships (“an Eagle can’t marry an Eagle, and a Raven can’t marry a Raven”); and an Inupiat boy describes life at the top of the world in Barrow: Doritos, fried whale, all-terrain vehicles, polar bears, and the ancient game of the blanket toss. The tone is upbeat and tourist-friendly, but the kids are distinct, and Roy Corral’s many sharp color photos reveal both people and place unguarded. There’s a good clear map, an informative glossary, and a reading list of titles from regional presses.